​This brand new tour with 5 exciting riding days will take you both to the main highlights of the Golden Circle and high up into the mountains to the breathtaking landscape of Laxárgljúfur Canyon. Our daily rides of 4-5 hours (20-25 km) on excellent experienced mountain horses take us along wonderful tölting tracks to Gullfoss Waterfall and into the romantic birch tree valley of Tungufellsdalur. 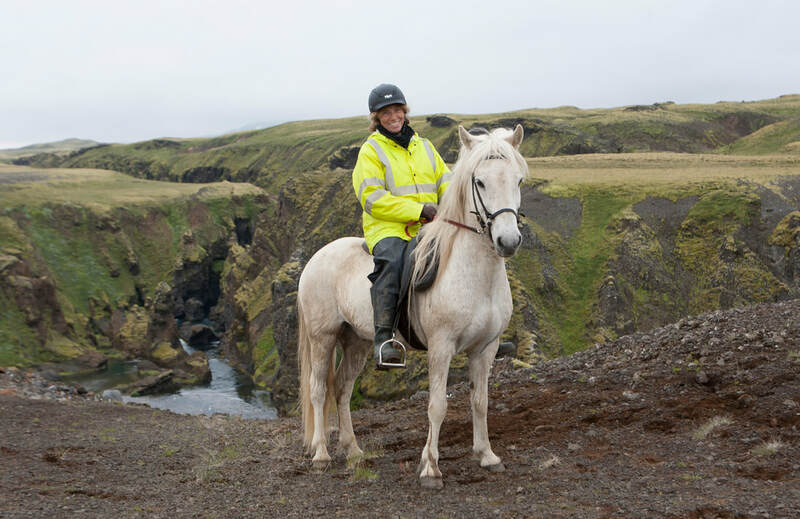 The highlight of this ride will be the day along the majestic and deep Canyon Laxárgljúfur with incredible views over the uninhabited highlands. 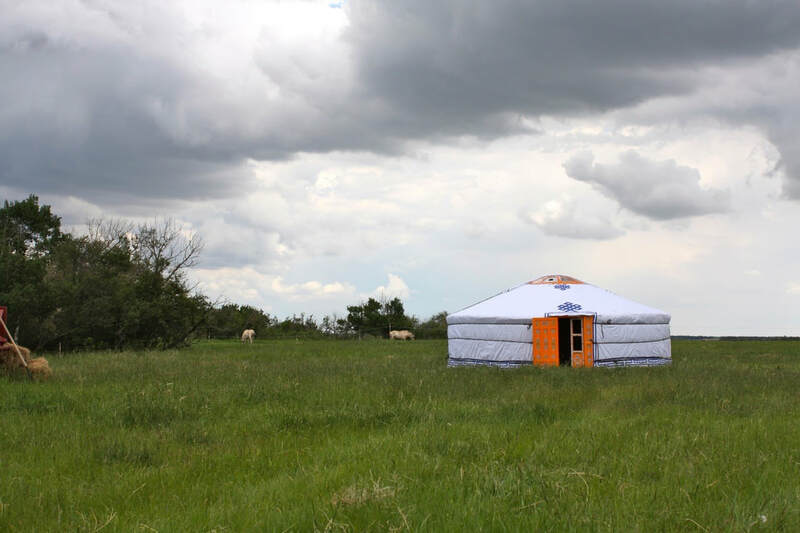 Accommodation is provided in genuine cozy Mongolian yurts, each with private facilities and of course heated. 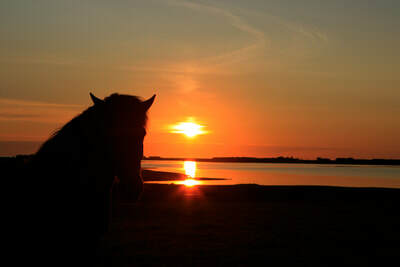 Living in nature, but sheltered we can enjoy the midnight sun practically from our bed! A sauna and/or hot tub await us every night after a long ride. 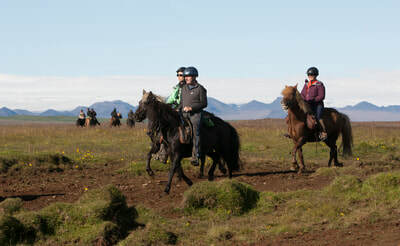 Join us at this absolutely unique riding tour in the Icelandic mountains with a touch of Mongolia. 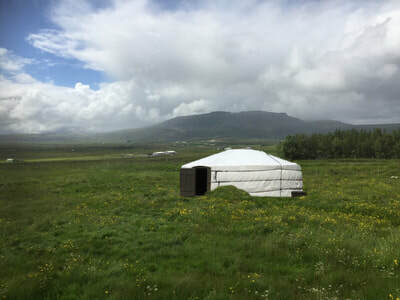 Accommodation: Mongolian yurts with private facilities and our unique mountain SPA. 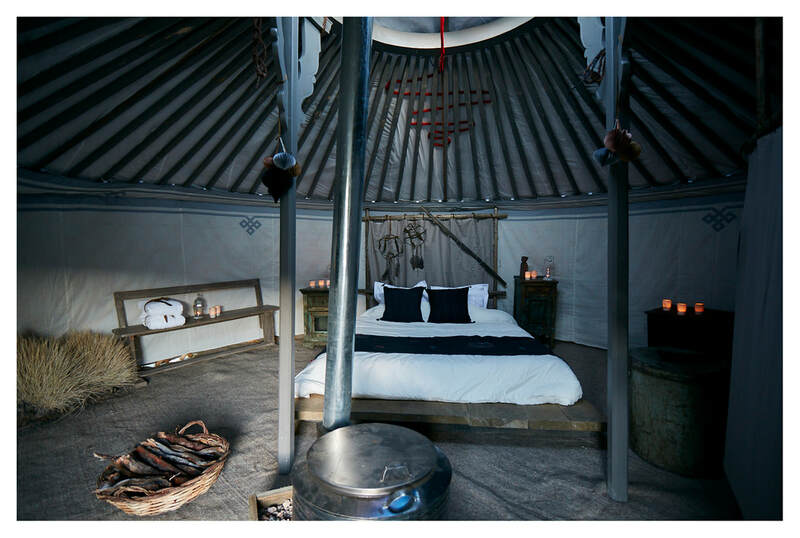 Two persons per yurt in twin or double bed. 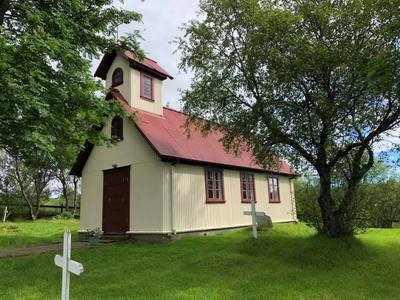 Accommodation in Reykjavik not included but can be arranged. Meals: Full board during the ride starting with lunch at day one and ending with picnic lunch on day 5. Picnic lunch during the ride. 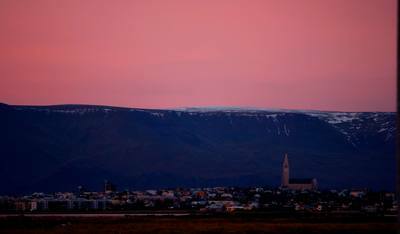 At 9 am meet & greet at your accommodation in Reykjavík . Please be ready in your riding clothes. 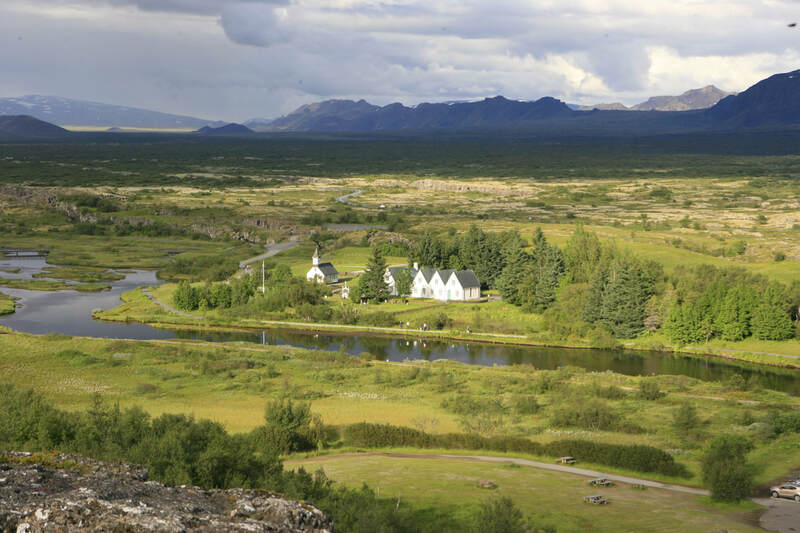 Private transfer in the morning to Þingvellir National Park and Geysir Hot spring, two of the main highlights of the famous Golden Circle. 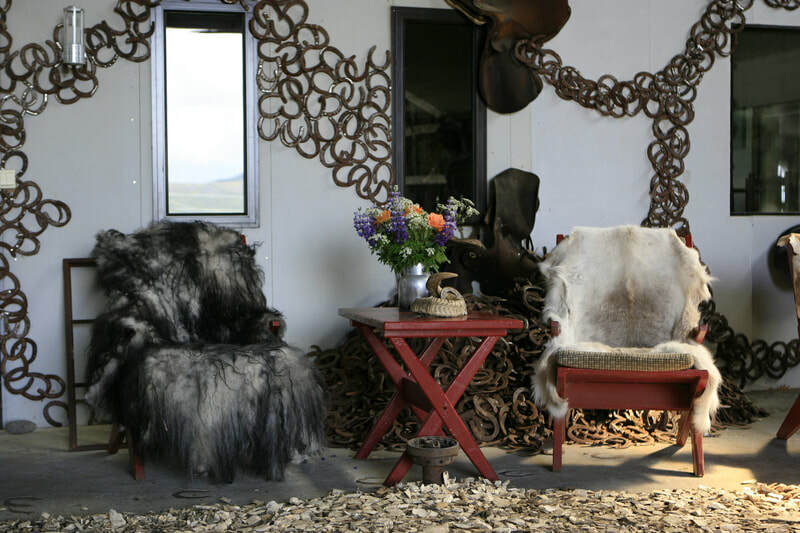 At Kjóastaðir farm we get settled in our cozy Mongolian yurts and enjoy a hot lunch. 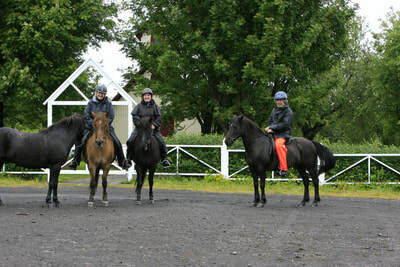 After lunch we set out to the stables for an introductory ride. Every rider learns how to saddle, mount and ride the famous tölt – the special gait of the Icelandic Horse. After coffee we leave the farm grounds for our first long ride along Tungufljót river into Haukadalskógur forest where we hear the beautiful story of Bergþór the Giant. 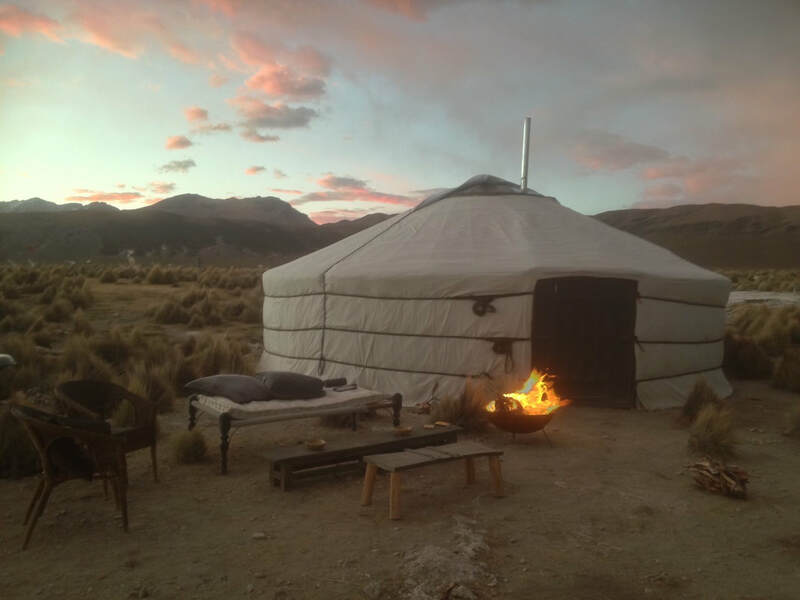 Back at the farm enjoy a hot dinner cooked with love from our hostess and the Mountain Spa! Relax by the fireside or in the communal yurt with a beer or a glas of wine and enjoy the white nights during high summer and the starry sky in August when the nights are getting slowly longer again. Enjoy the bountiful breakfast buffet after your first exciting night in the yurt. 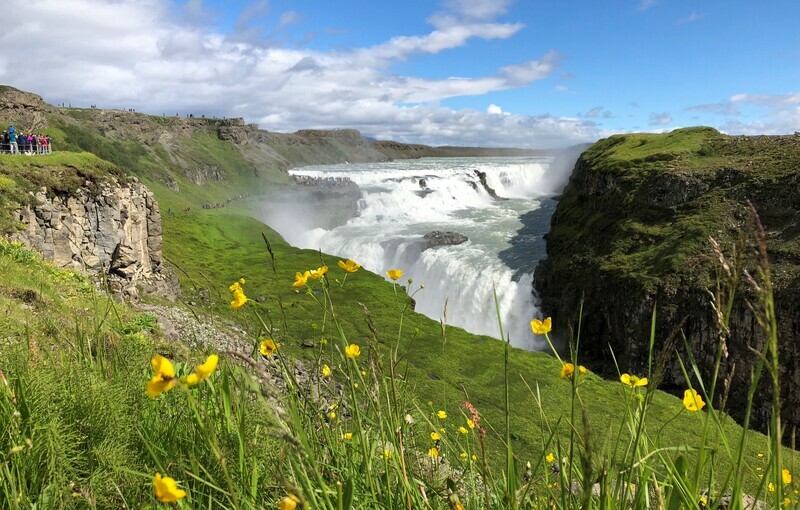 Today we head on our ride over grassy meadows to Gullfoss Waterfall, often called the Golden Waterfall. Enjoy the waterfall from different views - and don´t forget your camera today! Back to the farm along new briddle paths away from the beaten track. After this first long ride the spa will be a wonderful place to meet. Today will be an exciting day because we will start riding with the herd! We ride to Brúarhlöð Canyon to enjoy our picnic lunch in ideal scenic surroundings and wait for the herd to arrive. 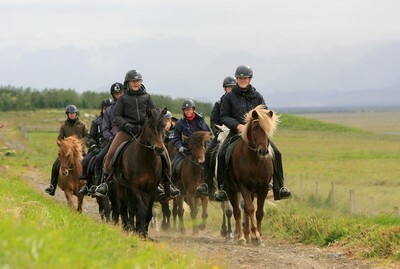 After lunch we set out together with the herd and it will be an exhilarating adventure to ride behind the loose running horses trotting and galloping ahead of us. 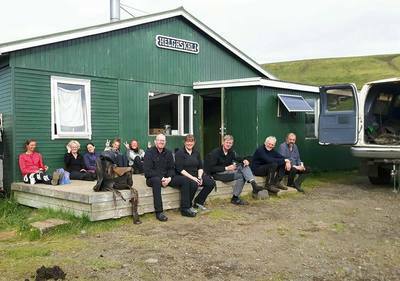 The ride will take us all the way to Tungufellsdalur where we leave civilisation behind to prepare for our ride up into the mountains. Back to the yurts and spa in the evening. Today we take the herd up into the mountains through desert like areas with beautiful views of Bláfell Mountain and the Kerlingarfjöll Mountain Range in the background. Today you will feel what we call Mountain Madness in Iceland – the speed of the horses, the wide open space and the incredible feeling of freedom. 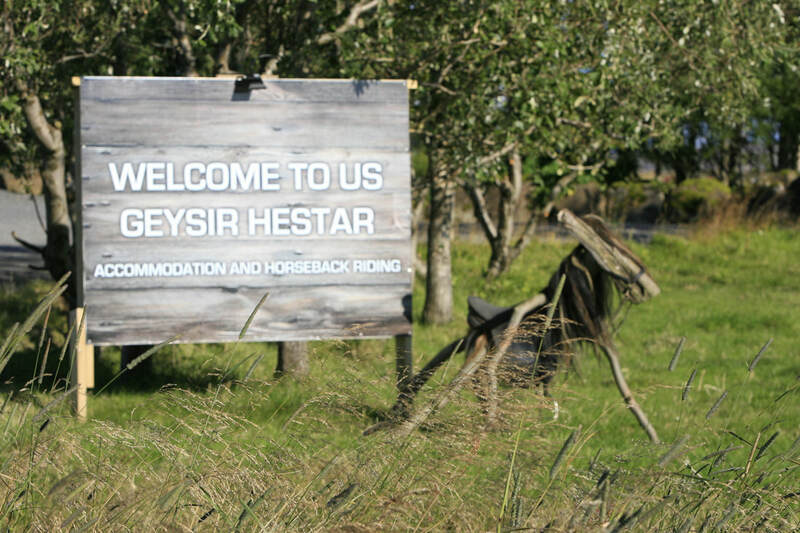 We leave the horses at a mountain hut and drive back to the yurts for dinner and spa. 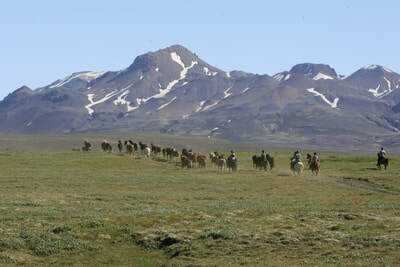 Our last ride will take us towards the breathtaking landscape of Laxárgljúfur Canyon. Imagine Game of Thrones, Lord of the Rings and every Western you have seen with John Wayne – and you know what we are talking about. Riding along the Canyon will be definately one of the highlights of this ride! 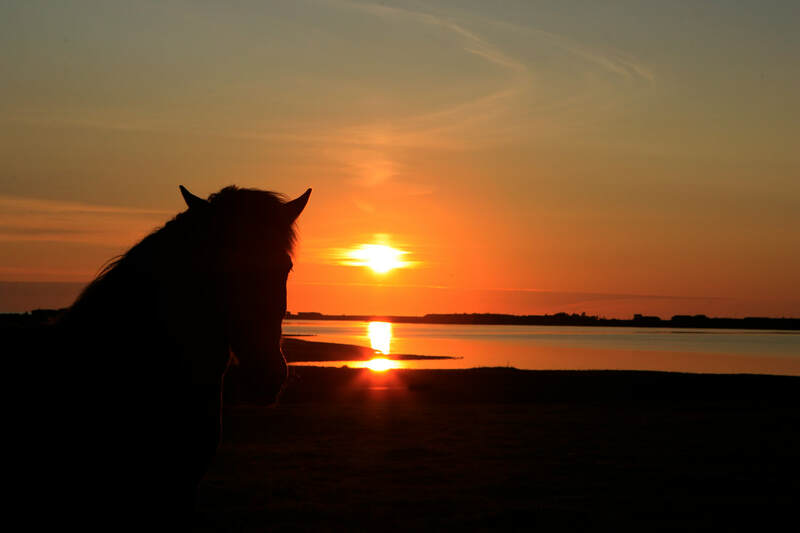 Return via Tungufellsdalur back to the farm for a last hug for our lovely horses. 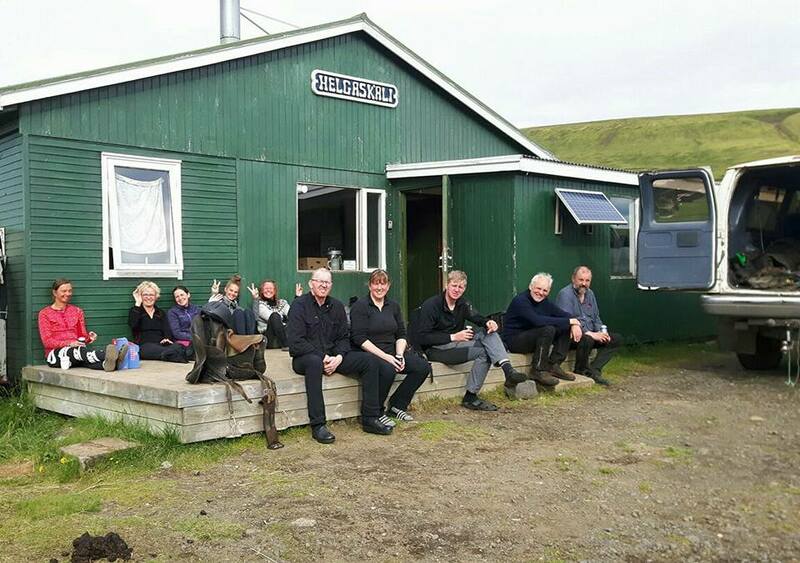 Now we have to say good by to our guides and hosts before we drive back to Reykjavík. 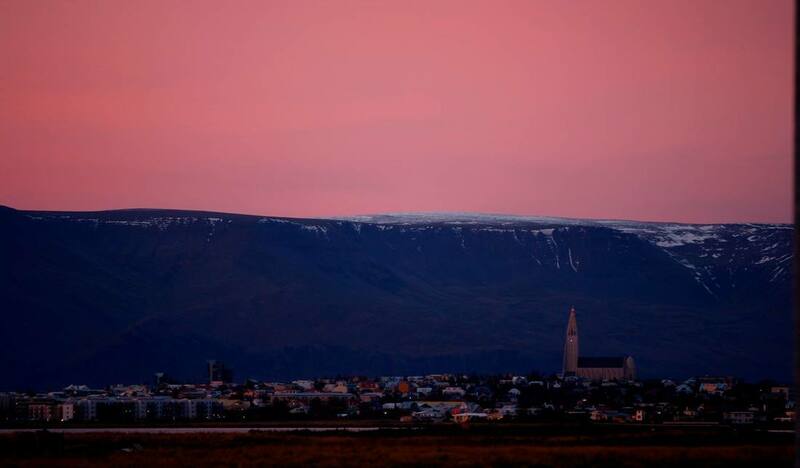 Arrival in Reykjavík in the late afternoon. 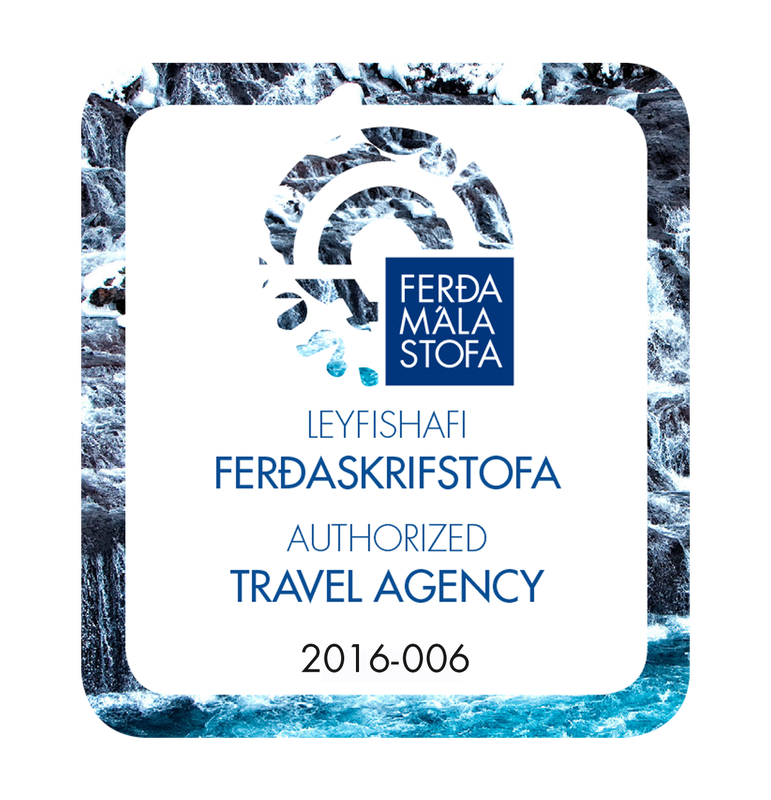 Drop off either at BSÍ bus station in Reykjavík to catch the flybus to Keflavík airport or at your accommodation in the capital area. 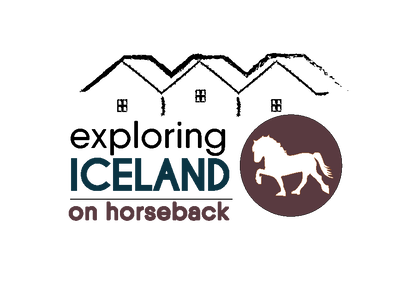 We are more than happy to arrange your Reykjavík accommodation for you. Make sure you also read our Useful information!